One of the Forum’s primary aims is to gather biological data. Raw data is fine, it is useful particularly when it is gathered over a period of time, but it needs periodic evaluation and interpretation to place it in context. To be valuable in management terms or protection it needs disseminating to the appropriate people or authortities. The Forum publications are testament to the endeavours of many dedicated amateur naturalists over many years, they draw on data placed on public record as far back as the 1600’s. Writers wax lyrical of the gems that were once plentiful across the Humberhead Levels, sadly there are many obituaries of species lost to be found in archival copies of regional journals. Despite the decline there remains a need to continue to record the changing natural history interest of Thorne and Hatfield Moors and its wider landscape. To that end, visitors are encouraged to submit records to the Forum. Do you regularly visit either Thorne or Hatfield Moors? If so then please consider submitting your records to the Forum. The Forum follow the usual conventions in terms of validating uncommon or rare species and the Recorders are happy to offer advice in terms of details required when submitting data. 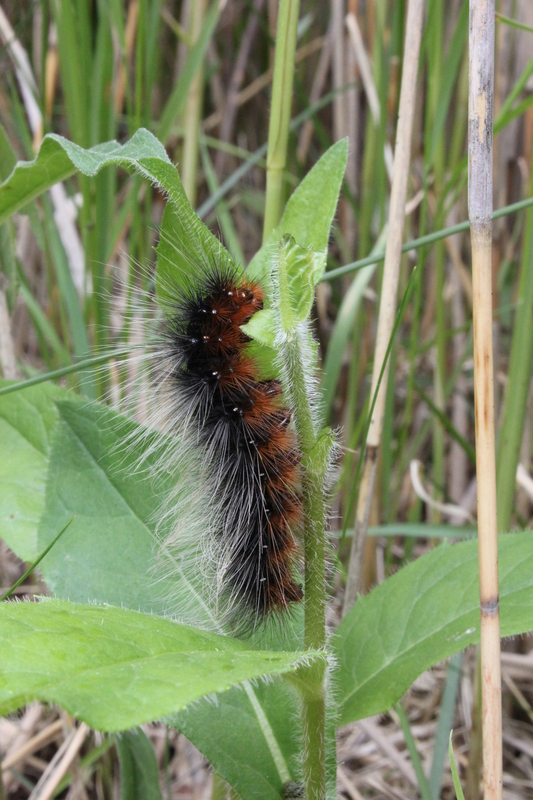 Validated records of Thorne Moors lepidoptera are sought for a forthcoming publication, naturalists are encouraged to submit data for inclusion in an annotated checklist. Please contact the Executive Secretary (contact details on the main website). (Thorne/Crowle/Goole/Hatfield etc.) eg ‘local names’ taken from Thorne Moors compartment map. Date Full date details for each record. As much detail as possible incl. time. Quantity Record an accurate number, an estimate or present to indicate ‘present’. If recording an estimated number then please advise us that this is the case. Habitat type Basic details of the habitat if at all possible is very welcome. You can use either individual descriptions or those in accordance with specific accepted schemes. Method of recording How were the specimens noted? Light trapping (state which type), daytime record, larval foodplant searching etc. Comments This can be used to refer other information For example the form of the specimen, any behavioural aspects etc.